Numatic Henry HVB160 cordless vacuum cleaner cordless vacuum cleaner review - Which? Numatic's iconic Henry vacuum cleaner has gone cordless, but otherwise looks almost identical to the original. 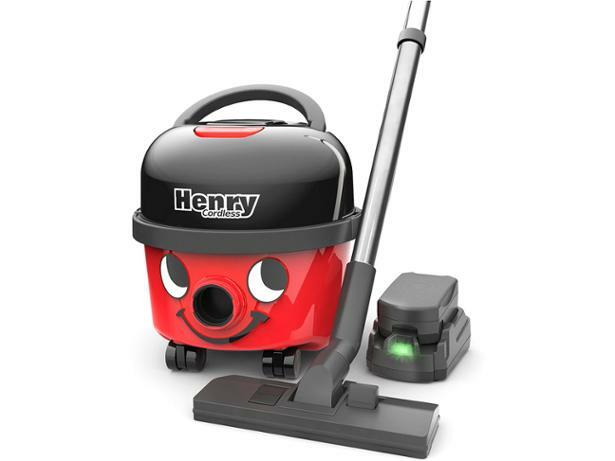 The cordless Henry HVB160 is one of very few bagged cordless models, and has a large capacity - meaning fewer trips to the bin. Is it a breeze to manoeuvre and the answer to allergy-sufferers' prayers? Read our full review to find out.